We are regretful yet joyful to announce Dr. Drinnon Hand’s retirement at the end of June 2019 after 20 + years of dedicated service to his patients. Dr Hand has helped define what local health care means in this community. We here at Shaftsbury Medical are honored and privileged to have worked with him in his efforts to improve health in the community. We wish him much luck in whichever future endeavors he pursues. He has added much value to our office and has our unending support. Shaftsbury Medical is pleased to announce two new providers to our staff. 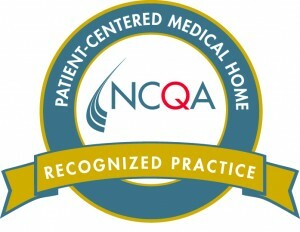 Steven Aiello, PA-C and Jamie Rogers FNP-C.
Steve is certified through the National Commission on Certification of Physician Assistants Center. Steve received a Master of Physician Studies from Massachusetts College of Pharmacy and Health Sciences in Manchester, NH. In addition, he holds a Bachelor of Science Degree in Psychology from the University of Massachusetts. Jamie received her Family Nurse Practitioner Post Graduate Certification from Maryville University in St. Louis, MO and her MSN in Leadership/Management through Western Governor’s University in Salt Lake City, UT. In addition, she holds a Bachelor’s in Science of Nursing from Southern Vermont College. children, to our area, and surrounding towns. 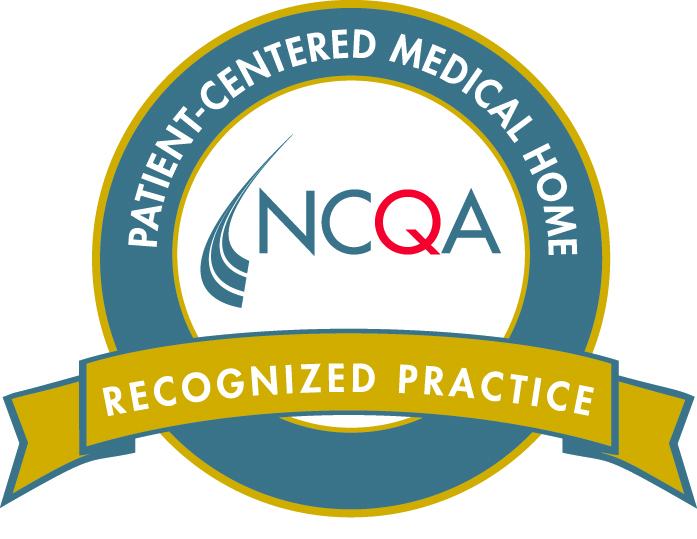 We are pleased to announce that we are now a 2017 NCQA Patient Centered Medical Home Recognized Practice. We have three physicians, a Physician Assistant and a Nurse Practitioner on staff. Our nurse and support staff are very dedicated to providing the best medical care for you and your family. We do have 24 hr 7 day a week coverage for all after hours.